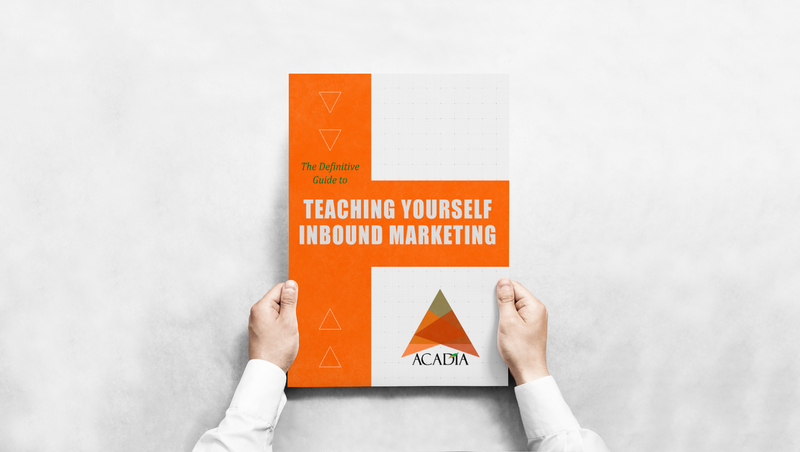 You Can Teach Yourself Inbound Marketing. We Make the Complicated Simpler. This ebook takes you through the What, the Why and the How of Inbound Marketing. Companies that are doing this well are outpacing their competition. Fill out this easy form and download this free ebook now.